We have been established since 1983 and have been based in Narberth, Pembrokeshire, since then. 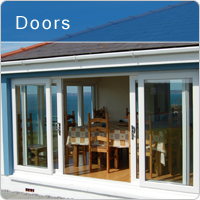 We have provided an award winning PVCu window, door and conservatory system covering all of Pembrokeshire and its borders between Carmarthenshire and Cardiganshire for over 30 years. Welcome to our website where you can find out any information you require on our vast range of quality, award winning rangeof windows, doors and conservatories. We have been established since 1983 and have been based in Narberth, Pembrokeshire, since then. 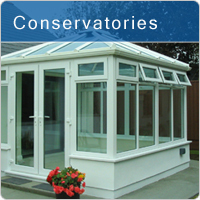 We have provided an award winning PVCu window, door and conservatory system covering all of Pembrokeshire and its borders between Carmarthenshire and Cardiganshire for over 35 years. 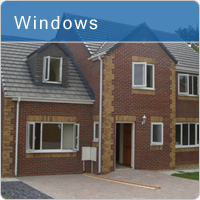 More recently we also offer composite and aluminium windows and doors all bespoke made to your requirements. Should you require any additional information or help please see our contact page for your preferred method of contacting us. We of course provide free of charge quotations and advice.